According to the AARP, 10,000 baby boomers are turning 65 every single day, and this is expected to continue into the 2030s. Besides the economics of such a statistic, it has become quite apparent that many of those 10,000 per-day boomers have no intention of slowing down. Some start new businesses, new careers; others stay busy in other ways such as joining senior groups or volunteering. Getting older and retiring does not mean seniors need to completely withdraw from public life. Even if they don’t have the opportunity to find a part time job after they leave the full-time workforce, a retiree can still enrich the lives of people in his community by doing volunteer work. 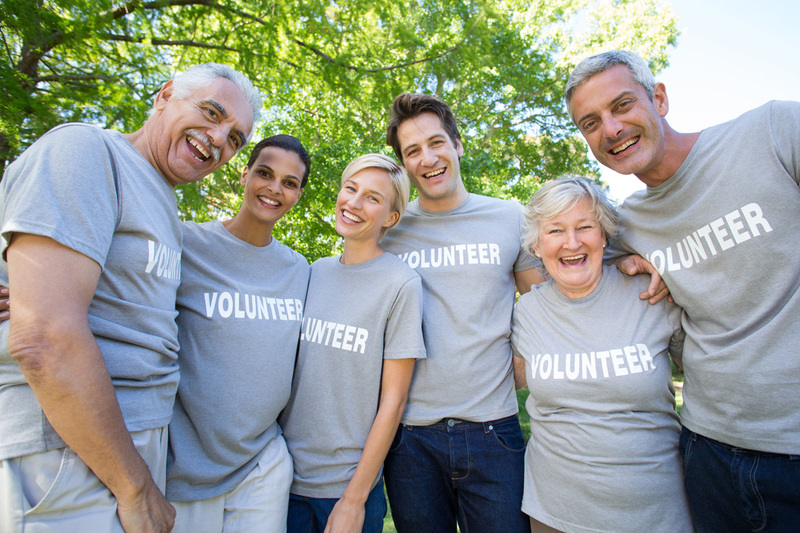 Volunteer and/or get involved in community organizations for socialization. There are many local groups, charities, social organizations, and animal shelters that could use your help. Try Senior Corps, Habitat for Humanity, Big Brothers Big Sisters, Meals on Wheels, VA Voluntary Service, your local political party office, or your local hospital or hospice. Staying active can keep you feeling and looking your best — at every stage of your life. 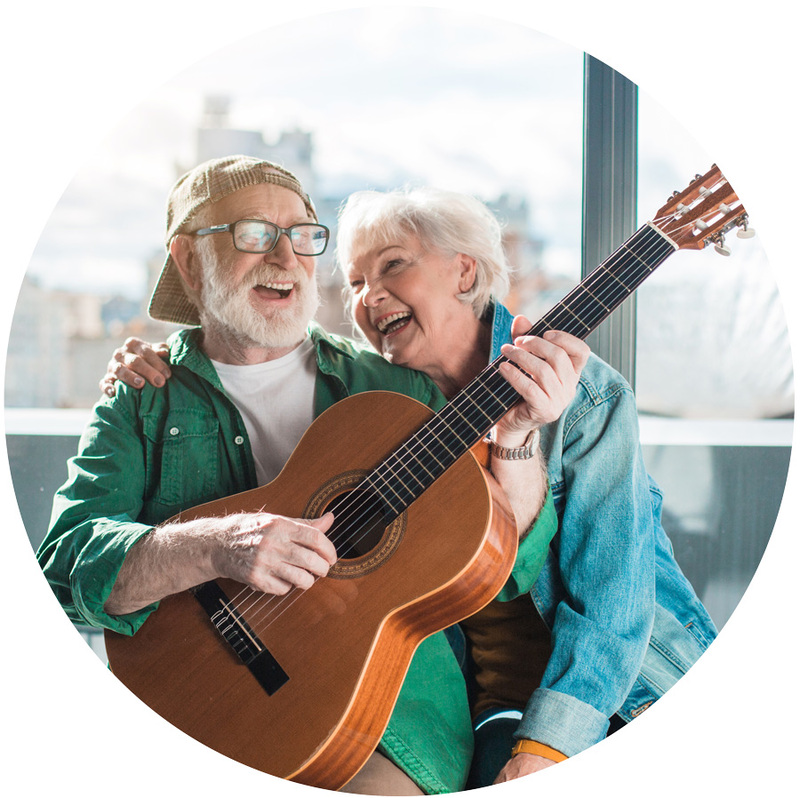 An active lifestyle is especially important for senior health because regular exercise can help prevent heart disease, diabetes, and certain forms of cancer, and it can also reduce pain associated with arthritis. Some seniors join an exercise group at a local YMCA or senior center. If you are devoted to keeping in shape and can’t always get around, you can always exercise watching a DVD in your home. We have a wonderful array of chair exercise DVDs such as Jodi Stolove’s – Chair Dancing® Fitness Through the Decades, Stars & Stripes Fitnesscize , or Armchair Fitness: Yoga Health. Being able to do three or four (or more) things at a time may seem like a superpower, and an ability to hope continues as you age, but studies have shown it’s hard on your memory – especially if you’re older. Studies find that multi-tasking interrupts short-term, working memory to a much greater degree in older people, and that’s why we find ourselves standing in front of a closet, unsure of what we had set out to look for moments earlier. As we age, our brains are less able to hold on to information in the face of distraction: this leads to the all-too-familiar phenomenon of being interrupted in the midst of a story leading to forgetting what you were going to say next. Do one thing at a time and do it well. 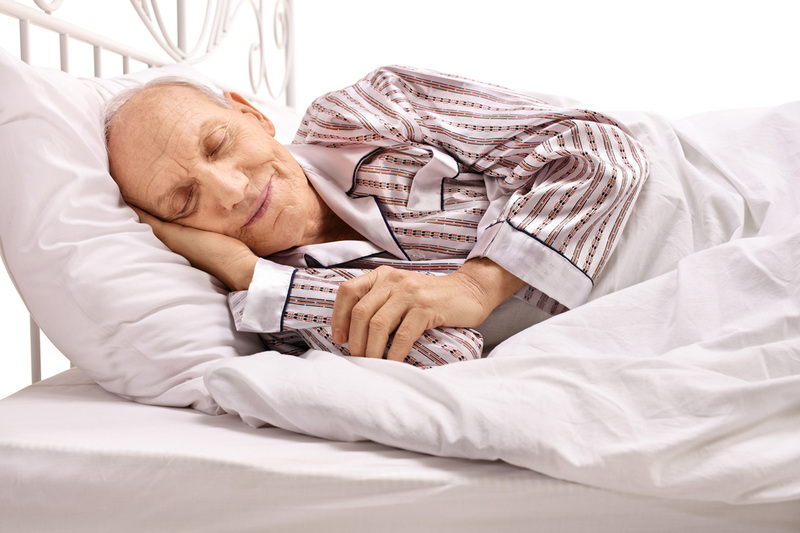 The older we get, the less likely we are to get an uninterrupted night of sleep. Unfortunately, in addition to leaving us tired the next day, lack of needed rest can have a profound impact on memory, and on decline in aging in general. To improve the quality and quantity of your sleep, pay attention to sleep hygiene issues such as too much phone or television screen time too close to bed time, going to bed at irregular hours, and too much light or noise in your bedroom. Try soothing music such as our Jeff Gold Music – Escapes: Music for Relaxing, Harmony: Sounds of Meditation CD, 30 Favorite Piano Hymns, or any soft instrumental music before bed. Don’t let the days or life’s thoughts get into your head. Let music relax your body and your mind. Nothing stretches your mind than reading a book. The genres are endless: non-fiction, biographies, science fiction, history, mystery, chick lit – any book can help you expand your mind while you reaffirm your vocabulary. Every town has a library, along with bookstores, grocery stores, and book sales. Even Goodwill has a great selection waiting for you! Stock up and keep your mind going. Everyone knows that puzzles are good for memory, no matter what your age. Seniors benefit even more. 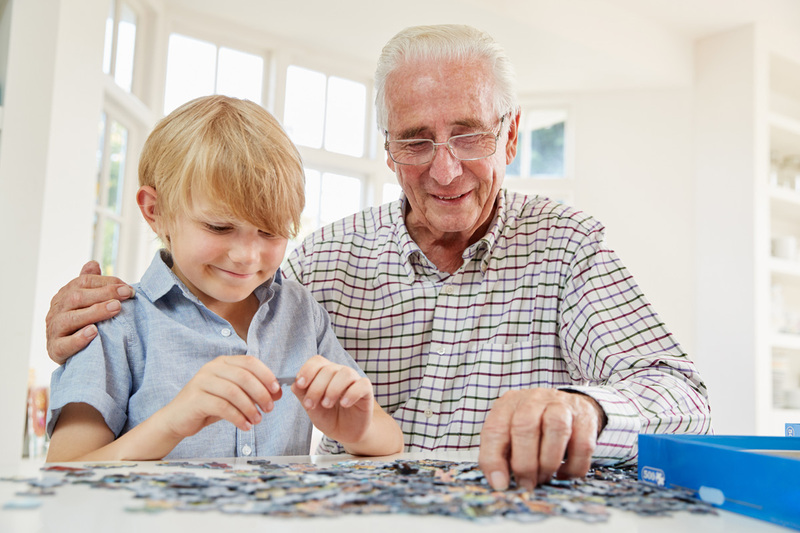 Studies have shown that keeping the mind active with jigsaw puzzles can actually lead to a longer life expectancy, a better quality of life, and reduce chances of developing certain types of mental illness, including memory loss, dementia, and even Alzheimer’s disease. Besides – they’re just fun! Jigsaw puzzles, especially those with a high piece count, are always the most challenging and fun to work on. Try our 100-piece Puzzles to Remember Set, 300-piece Days Gone By puzzles, or our 500 piece Autumn Puzzle Set . Crossword puzzles or other word games are also fun and mind building. Try our Large Print Word Search Puzzles, or our 82 Words, 2 ft. x 2 ft. Crossword Puzzle Grid Set of 120 that can be set up on the wall or floor. Writing is one of the best therapies there is for keeping your mind fresh and alert. Whether you start to research your family tree, rewrite and research family recipes, start a blog, or record your retirement thoughts in a journal, writing not only keeps you alert but can be therapeutic as well. Nasco has an entire page of journals for any style of writing. Or you can use a simple spiral notebook. You can keep your writing private or show it to the world. It’s the activity that makes your brain work. Any game that makes you think is good for your brain. Memory matching games, poker, Go Fish, and many more count as mental stimulation. Word games like Scrabble, Monopoly, or Jenga (SB24728) will get those brain cells firing. Pulling out a deck of cards and getting together to play bridge or spades or rummy helps you think about everything from numbers to number order to matches to points. Great exercise! Researchers at UC San Francisco say video games may offset or even reverse the negative effects of aging on seniors’ brains. According to the study’s authors, the research provides evidence that video games can alter the brain’s plasticity, or its ability to change functionally over time. The standby systems of Xbox or Playstation can do the trick. Or you can download memory games from the Internet on your phone or Ipad®. Just keep your mind moving! The point is to stay socially active. Retirees who are no longer working need to find a replacement for the interaction they once had with co-workers. Sitting alone at home will not help your mental acuity. You need to stay engaged, involved, and challenged. 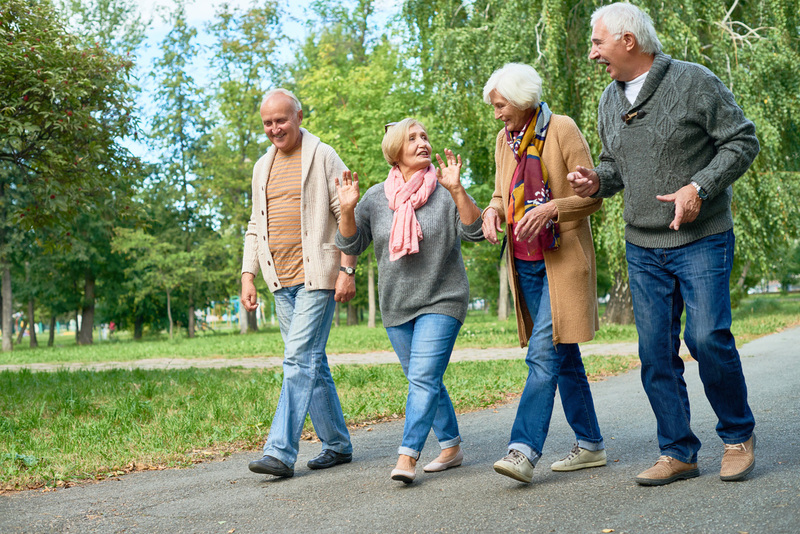 Local senior centers, card game nights, book clubs, or a daily walk with a friend can all help to keep your mind active. Sign Up and Get Great Info Every Week! Flexible Seating is the Way To Go! In the Market for a Microscope? Have You Thought About Adding a Class Newsletter?